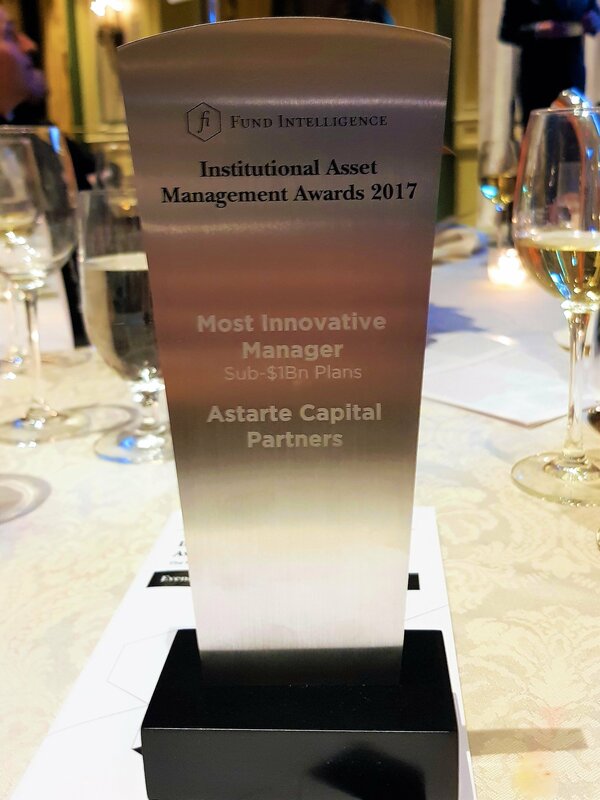 Astarte Capital Partners LLP, a London-based specialist co-investment platform, has been named the “Most Innovative Manager of 2017” by the Institutional Asset Management awards. The award was presented on 15th November in New York at an evening ceremony held at The Pierre Hotel by Fund Intelligence, which provides fund research and analytics services to the asset management industry. 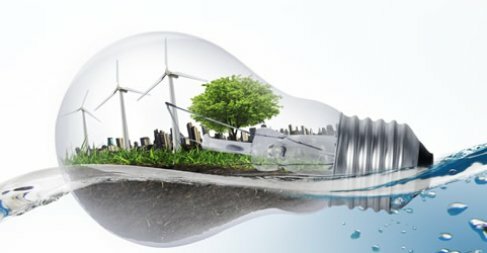 Winners of the Institutional Asset Management Awards were determined by vote from a select group of senior investment professionals and institutional investors, including foundations and endowments, as well as with input from the editorial teams of the Money Management Report and the Foundation & Endowment Report. Criteria included information submitted with entries as well as direct experience with the manager, industry reputation, and past performance. “We are honoured to have won this award in a category that reflects our vision and included established players with a long tradition in this very competitive industry,” said Dr. Stavros Siokos, Managing Partner, Astarte Capital Partners.